The first week of the new year has come and gone, leaving us some time to reflect on the meaning and purpose we have given our lives in the past year(s). You may come to realize, like many, that you’re not fully living the life of your dreams. 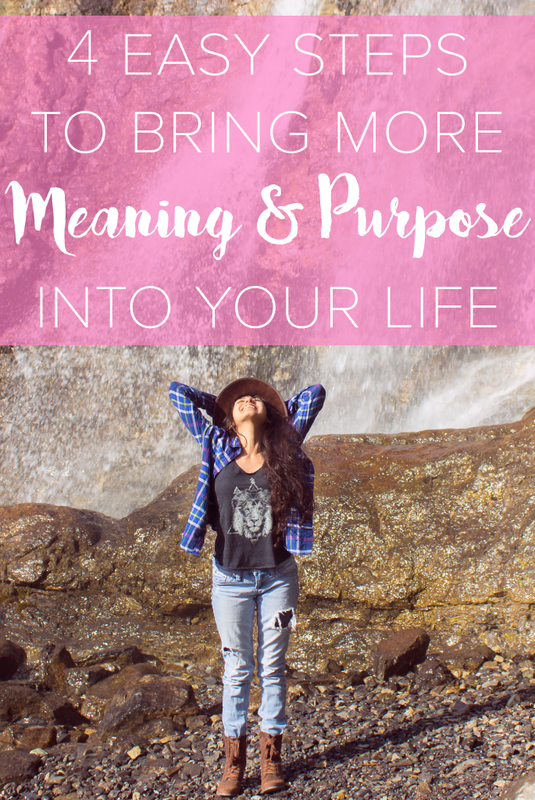 It’s important to notice when you’re not entirely happy with the direction your life is moving, so here are some easy steps to help bring more meaning and purpose into your life. 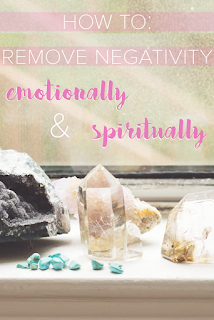 It will most definitely bring so much love and happiness back into your life. Being adventurous doesn’t necessarily mean you should quit your day job today and travel the world tomorrow (it may to some!) 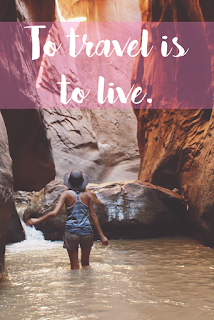 It simply means that you should take more risks, live in the moment, and be spontaneous. Life tends to get a little too comfortable at times, and we become creatures of habit. It’s great to add some change into your life to remind you to live, rather than just be alive. Remember that you are presently living your own life. Try not to get too caught up with the people you “see” online. Be present in every moment, and remember to enjoy the human interactions in front of you. If you are visiting a magnificent place, keep your phone or camera down, and really soak in the moment. Make it so that you can relive that moment not through a screen, but every time you close your eyes. Above all else, do what makes you happy. If you are unhappy, stop what you are doing and change it. Don’t force yourself to be in a place you don’t want to be in. This is your life, you will only live it once. I can’t tell you how many times people vent to me about how they are unhappy with their job, or their home, or pretty much, their life. Make some changes, and start living the life of your dreams. 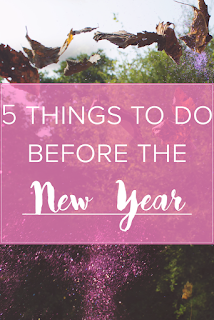 It may be difficult and scary to start, but oh, will it be worth it. These steps may seem pretty obvious, but that’s the point. We know how to be happy and how to lead wonderful lives, but we get into a habit and sometimes we need to be reminded. Life isn’t just about being alive, it’s about living. 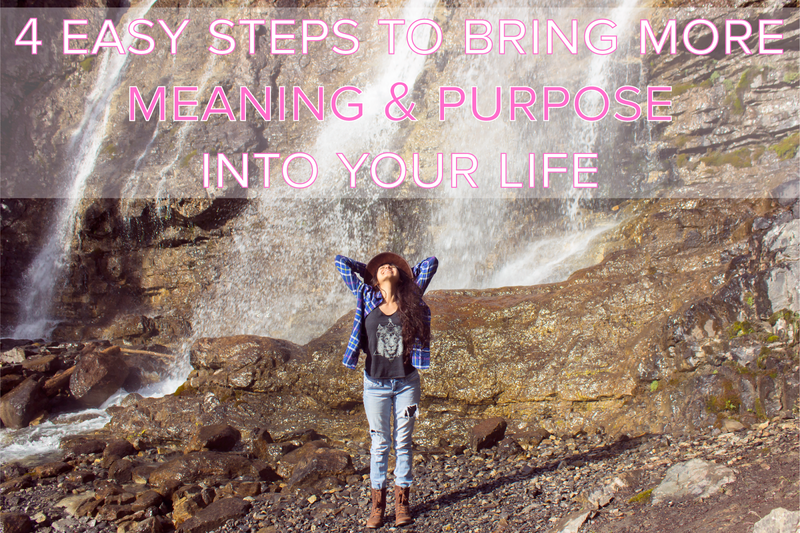 Have you tried any of the steps above to being more meaning and purpose to yourself? What are some things you do to help put more meaning into your life?